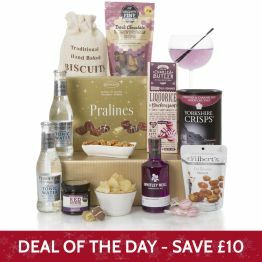 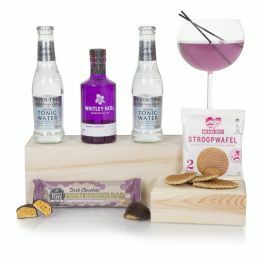 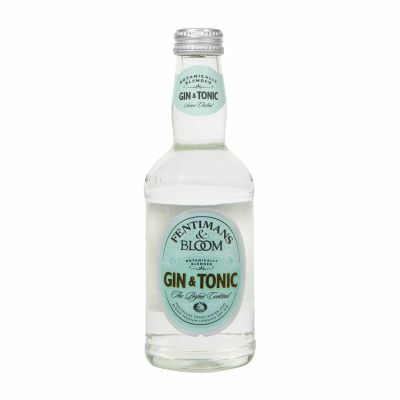 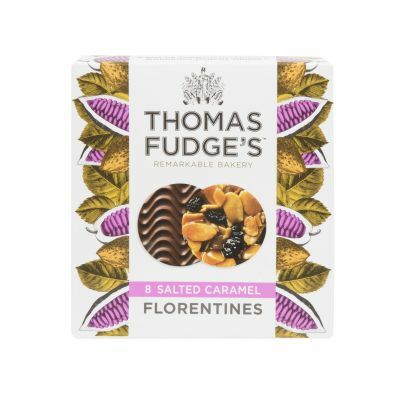 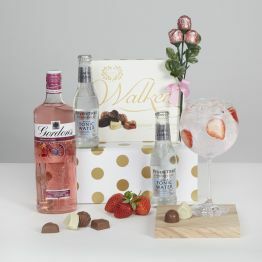 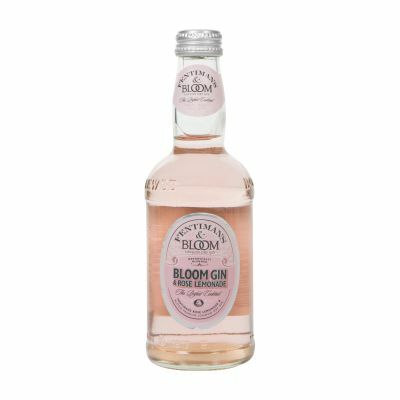 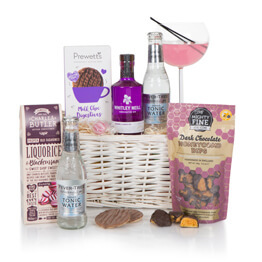 Surprise a special lady with this new luxury gin hamper! 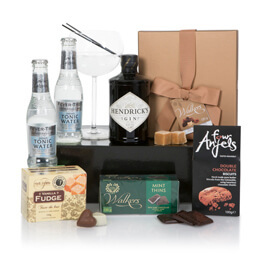 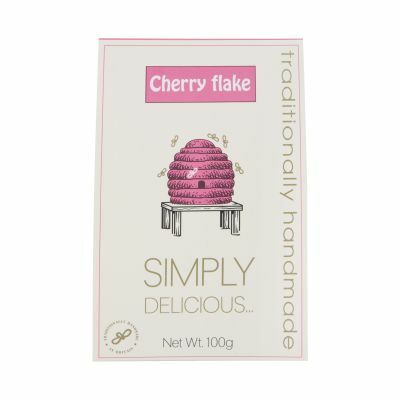 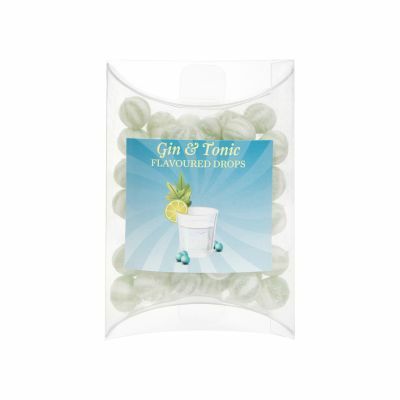 Includes a luxury gin selection with an assortment of sweet goodies, beautifully presented in a white willow basket. The perfect hamper to put a huge smile on a gin lovers face on any special occasion.